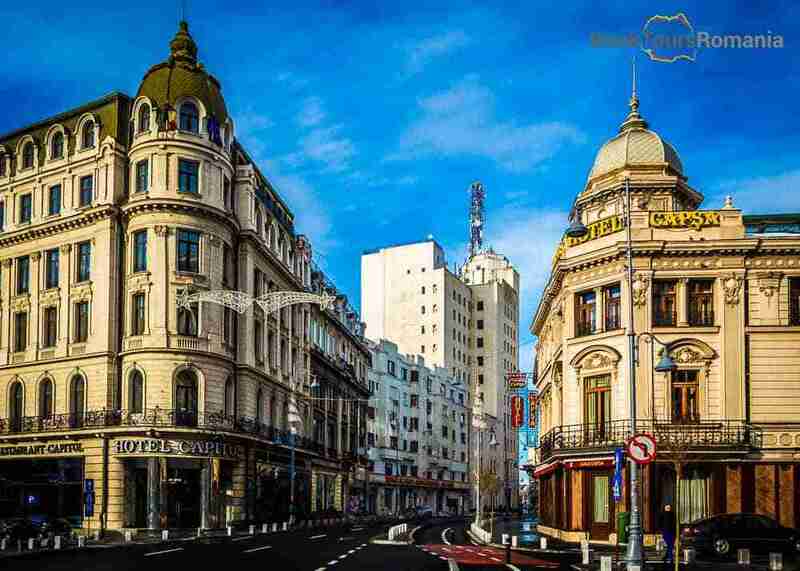 Gather your friends or family and join this Bucharest sightseeing tour if you want to visit other parts of Bucharest apart from the city center. 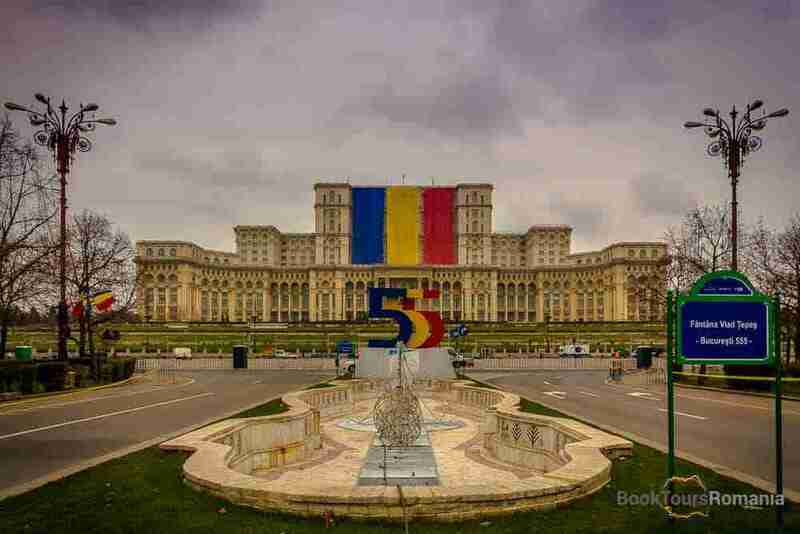 This walking tour of Bucharest will offer you the opportunity to spend some hours walking around in a park, to visit a famous outdoor museum, to ride the subway and last but not the least to explore the landmarks of the capital. The first part of the tour, gives you the opportunity to have a walk in one of the greenest area of Bucharest. First, you will reach the Herăstrău Park, which is a large park situated in the northern part of Bucharest. Herăstrău is considered to be the “lung” of this area. The park represents a major attraction both for locals and tourists, ideal for practicing different types of outdoor activities in Bucharest or simply it’s a good place for taking relaxing walks. 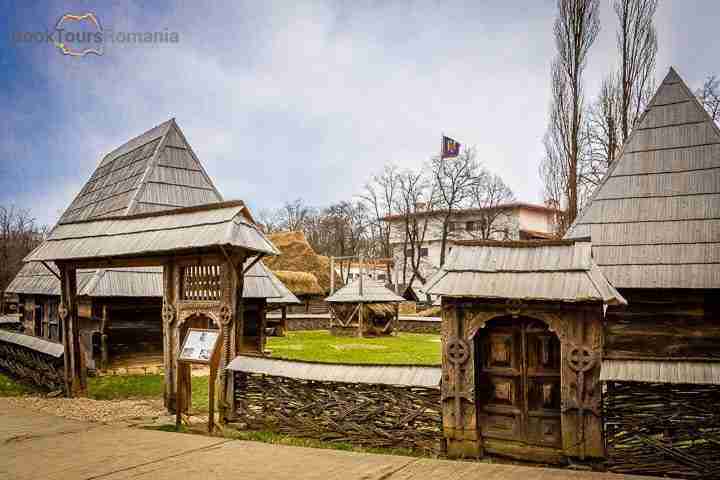 Later, you will reach the National Village Museum “Dimitrie Gusti”. The museum is loved both by the locals but also by the foreigners. Its mission is to show visitors how the life of the Romanian peasants was and to revive the old atmosphere of the country life. After you will finish your visit of the museum, your guide will lead you on the Kiseleff Avenue to the Romanian Arch of Triumph. Then you will walk back to the Aviatorilor Metro Station, to get to the center of Bucharest. After a ride with the subway you will reach the University Square, beginning the walking tour of the city center. 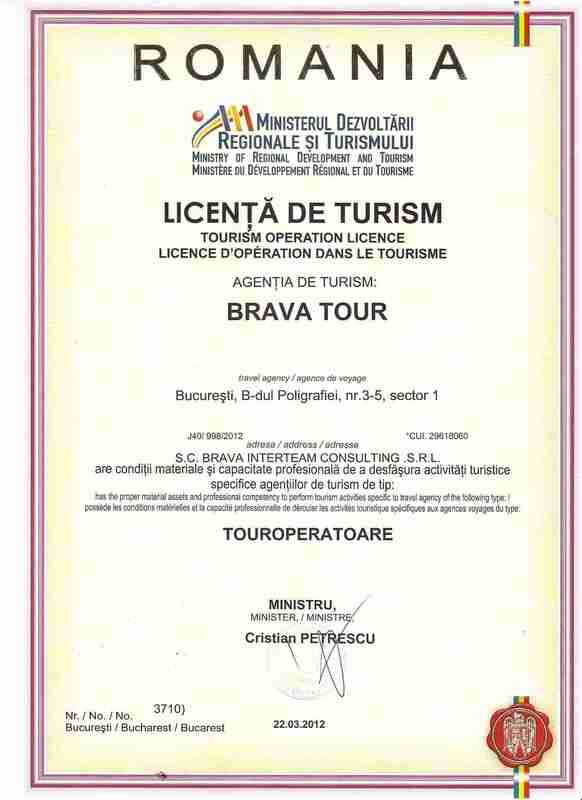 Hence, you will visit the old town of Bucharest and the most important landmarks of the city. During this sightseeing walking tour of Bucharest your guide will present you the history of the city from its early beginnings to the present day. Your tour will end right by the most famous recent building from Bucharest, the Parliament Palace. This is the second largest administrative building in the world after the Pentagon. A private tour with us means a special focus on your interests and desires, allowing you to travel in comfort. Therefore, our private tours are very flexible, and can be changed according to your availability and requests.